Did you know that a growing number of physicians are now actively inviting pastoral staff to join the patient care team? They are asked not just to say a prayer, but to be with a family in a critical care unit. Pastors and chaplains play a vital role, helping families to get in touch with values, and work through the process of decision-making. They help people who have been disconnected to become connected. 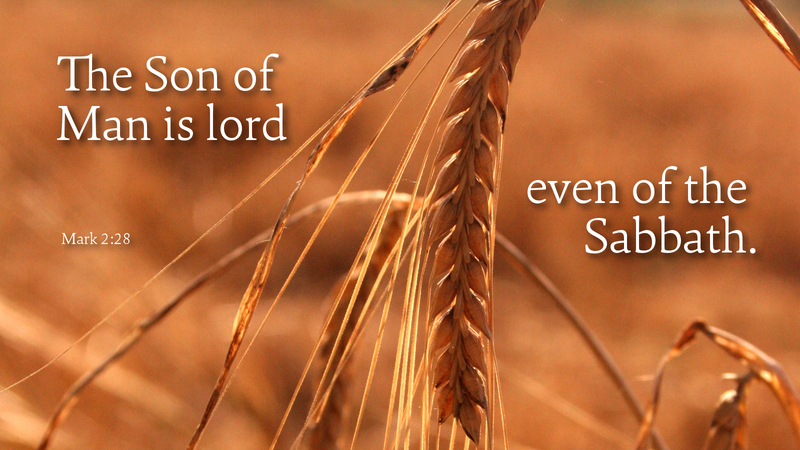 The religious leaders in Jesus’ day were disconnected from the heart of God when they called providing food on the Sabbath a sin. Jesus saw a human need and met it. He broke tradition for the sake of God’s love. In the end it would cost him his life—for three days! In our culture many people are unchurched because they see a disconnect between what Christians say and do. It has been said that you may be the only sermon a person may see. That is our continual challenge and calling—to connect our words and deeds that glorify Jesus. Prayer: Lord, help each of us connect with someone today to the glory of our Savior. Amen.